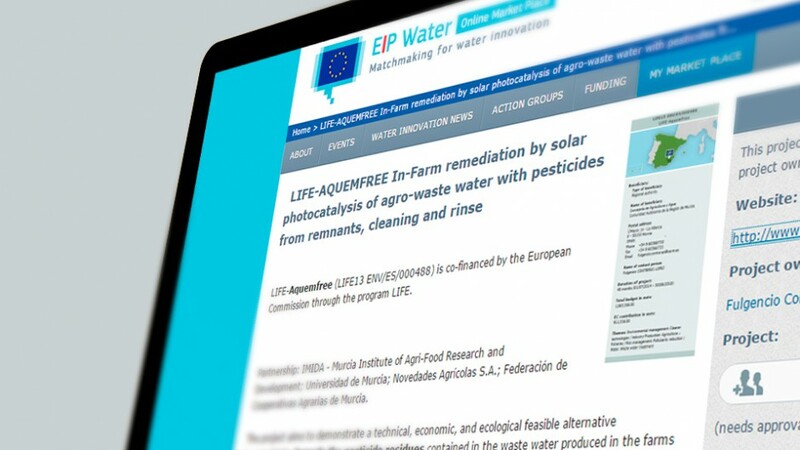 The Life-Aquemfree project has been included on the EIP Water webpage as an example to others. 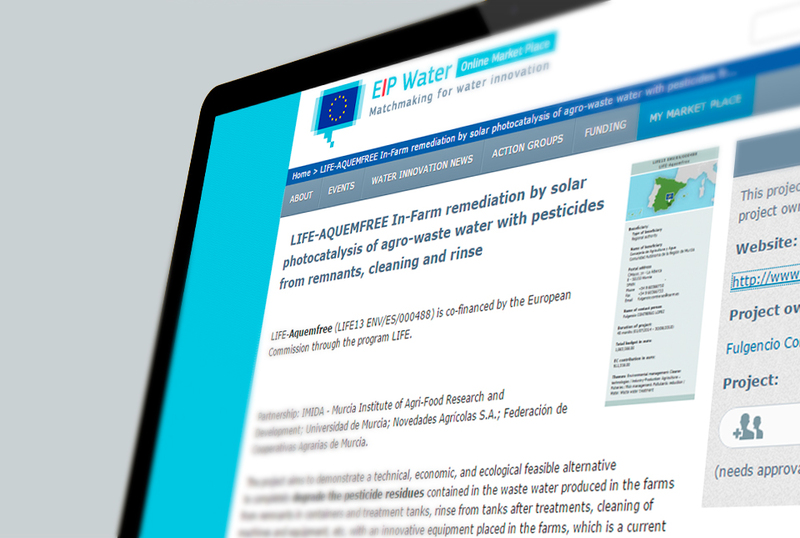 EIP Water recently included this project on its website as an example of a demonstrative project in the field of water. EIP Water is a top level European Commission-driven European group on investigation and technological development strategies in the water sector in Europe.